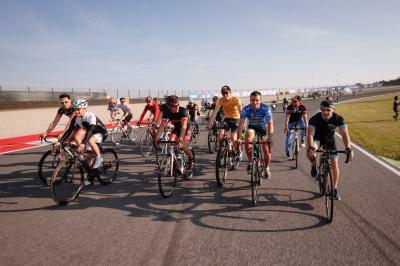 I’m excited to go to Italy, but I need to be careful after the last physiotherapy sessions…. After a week dedicated almost entirely to recovering, it’s time to travel again. This time to Italy. As I was telling you, I’ve focused on healing my arm. Now, the most important thing is to fully get back in shape 100%. Mugello is a very particular, technically complicated circuit. I’d say it’s one of the toughest tracks of the year. I think that all the riders clearly remember our first time on this circuit due to how demanding it is, especially if you’re a rookie. It’s also a complicated GP when it comes to staying focused because it’s large and very noisy with the Tifosi parties and the music, but this also has a positive side. That’s how the GP is experienced in the stands. The Italian fans are very passionate. They are a real biker fanbase, and they are very dedicated. 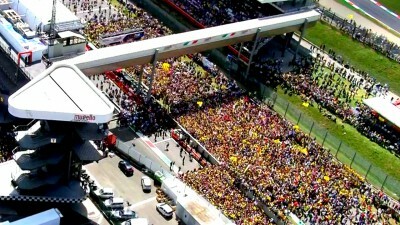 The atmosphere of every GP Sunday there is indescribable; it’s something to be experienced. I’m excited to go to Italy, but I need to be careful after the last physiotherapy sessions. 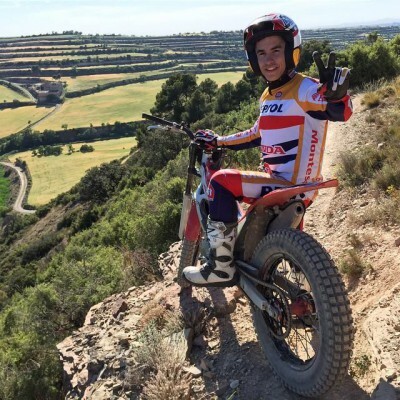 I want to recover my rhythm little by little, but the desire to get back on the bike is all I need! By the way, I didn’t want to forget to dedicate some words to Contador for the great Giro d’Italia he’s having. Despite the complications and bad luck he has had to overcome, he’s shown that once again he has what it takes to be one of the great champions. Thanks for putting on such a great show for us! Bridgestone Motorsport announces the tyre compounds they will bring to Mugello as they preview the Italian GP. 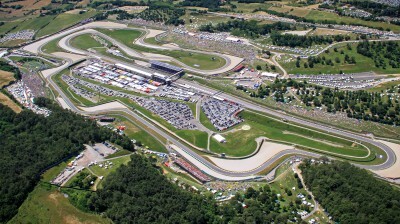 When did Mugello host its first motorcycle Grand Prix? 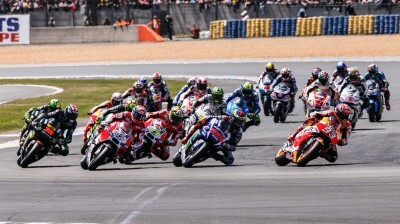 All of the vital MotoGP™ stats you need to know ahead of the Gran Premio d’Italia TIM at Mugello. Which Moto2™ rider will start his 150th GP in Mugello? All of the vital Moto2™ facts and information you need to impress your friends ahead of the Gran Premio d’Italia TIM at Mugello. 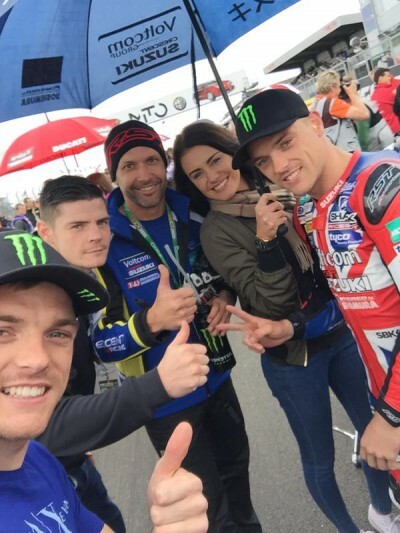 Who won the Moto3™ race at Mugello last year? All of the vital Moto3™ information you need to know ahead of the Gran Premio d’Italia TIM at Mugello. Ahead of the 6th round of the 2015 season, Valentino Rossi is at the top of the Championship standings. 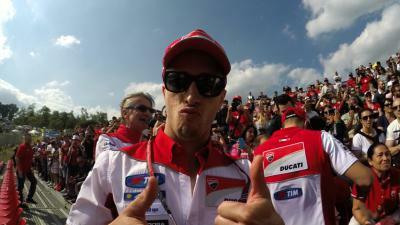 Can he extend his lead at Mugello? 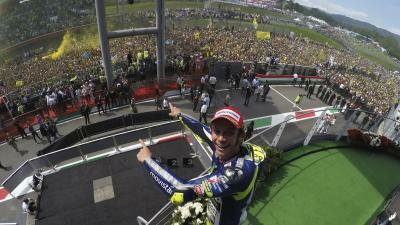 The last time Rossi won at Mugello was in 2008. 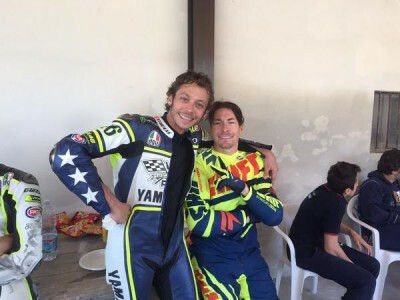 Can he reconquer Mugello in 2015? Or will one of his Italian rivals manage it?